The second week of my Digital Public History seminar at the University of Maryland is called “Becoming Digital Public Historians.” I think that kind of identity work is at the core of what graduate education is supposed to be about and I feel like the eight students in my seminar have made great strides to being able to take on an inhabit that way of being and seeing in the world. To that end, I thought I would take a few minutes to share and celebrate what they were able to accomplish over the course of a semester as they synthesized a massive amount of reading and exploration of digital projects into the development of their own digital projects. Given the constraints of creating something from scratch in a single semester while working on a range of other courses and often also working either part or full time jobs I am really amazed at what each of my students was able to do in the course of a semester. 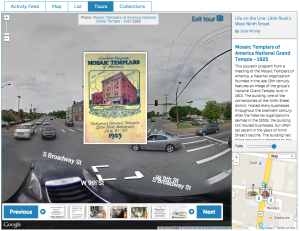 Life on the Line: A Historypin Tour of Little Rock’s West Ninth Street.Created by Julie McVey. 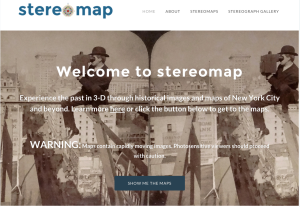 Joe created stereomap, a site which presents animated stereographs in their historical and geographical context through maps. 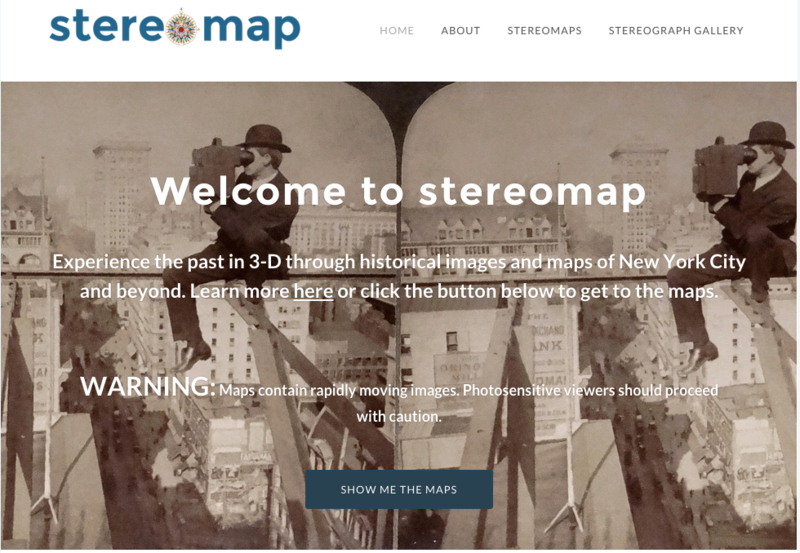 His idea was that, since “many stereographs document specific places that are best experienced in their geographic location and in juxtaposition to what is built there today.” The site looks great, and it nicely builds on the work of the stereogramanator and the sterogram collections from New York Public Library. 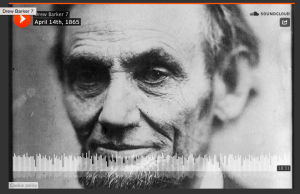 In an attempt to create an engaging digital public history resource, Andrew created a podcast and website which tracked through events as they unfolded over the month of April at the end of the civil war. The project is marked by some very solid production values. Andrew shared with the class how he created the recordings in Audacity and how he used Soundcloud to host them. 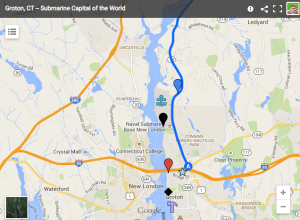 A considerable part of the work around this project focused on getting the word out. He created a mailing list, and did a lot of work to push each new episode out through a range of social media channels. 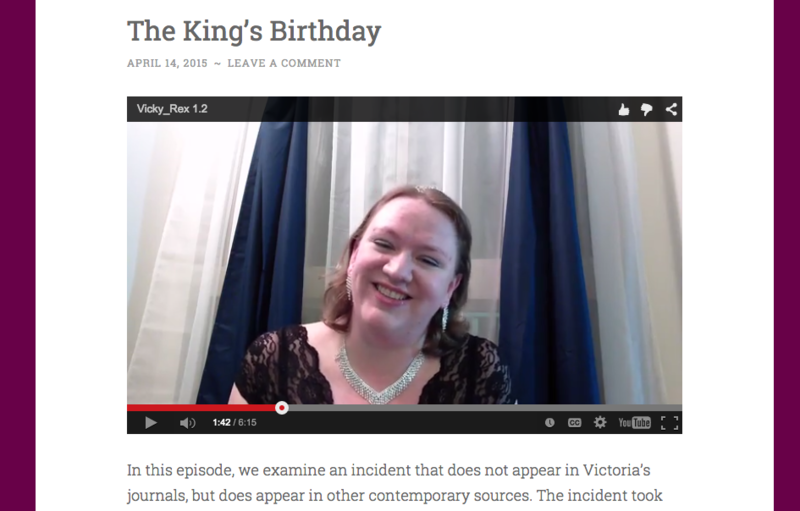 Catherine created Vicky Rex, a vlog series grounded in the diaries and letters of Queen Victoria. Inspired by some of the points Michael Edson makes about the Vlog Brothers and other historical reenactment style work from previous semesters. I think the series is a rather amazing project. It is neat to see creative ways to bring to bring a historical stories to life and attempt to make them relatable. 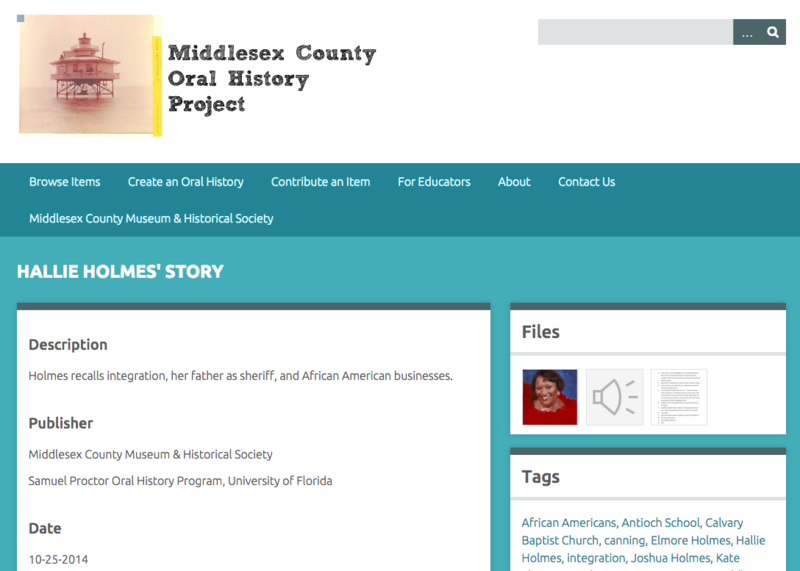 Jamie conducted a series of oral histories, transcribed them and published an Omeka Collection to publish the interviews. Along with that, she developed guidance for other’s from the county to conduct their own interviews to submit and some guidance for educators on how to use the histories. Altogether it’s a great looking site. 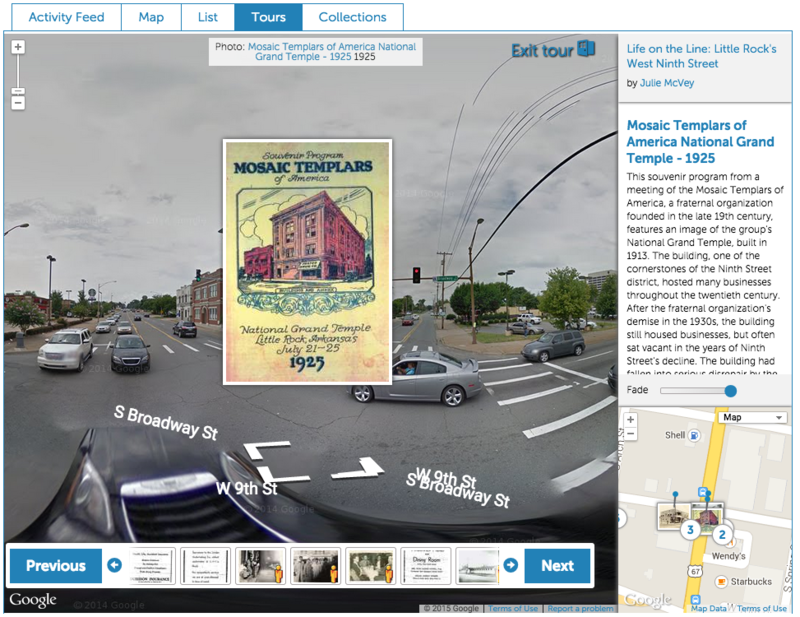 It makes good use of the features of Omeka and given how much work conducting and transcribing oral histories is it is really a feat to pull something like this off. Caitlin created an Omeka online collection for the Archive of Immigrant Voices, a project of the Center for the History of the New America established to collect stories of the experience of migration. 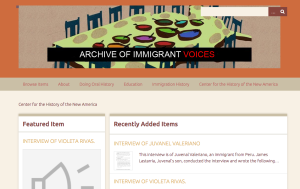 The site includes an initial set of oral histories which she described and provided transcripts for as well as a set of information on the process of collecting oral histories and a series of ideas for how k-12 educators can make use of the collection. It’s a great looking online collection and a nice start to a project which will likely be sustained by the Center for the History of the New America beyond the life of the course. Inspired by some of the functionality of sites like Phillaplace, Stephanie decided to prototype a version of a site with an interactive map that would explore the history of Groten Connecticut, the “submarine capitol of the world.” One of per particular interests was to trace out a history that was very much tied to the thames river and explore how it played out in relation to the surrounding communities. 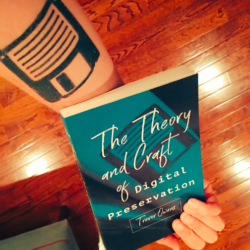 I’m thrilled to have had the opportunity to teach digital history again. It took me a bit of time to shift gears from teaching a digital history course to public history students to teaching a digital public history course to iSchool students. 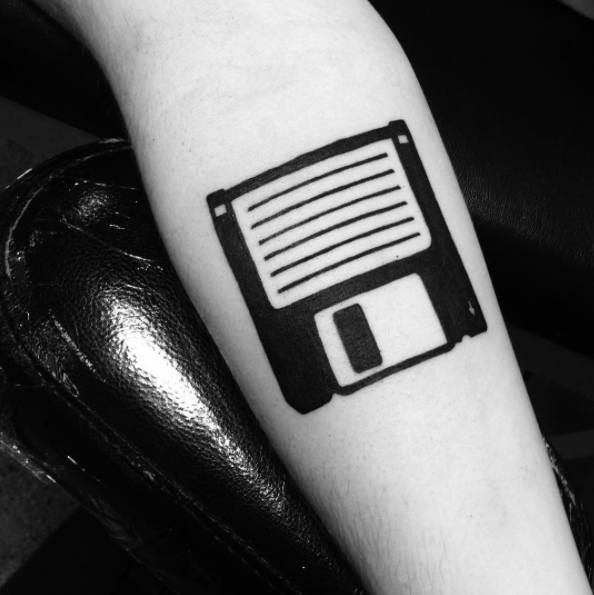 With that said, the experience made me realize how relevant I think digital public history is to the future of libraries and archives. It was a delight to have a course of 8 graduate students who to think through all of this together. 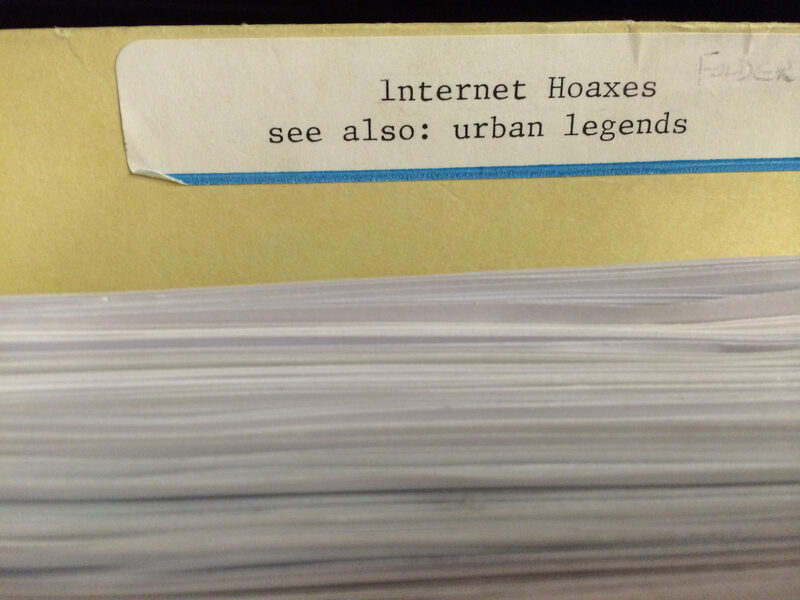 I can’t wait to see what all of them end up doing with their new found digital public history chops.